Massage, Exercise Prescription and Rehabilitiation Services. The natural way to be pain free and move well. A unique practice that offers many forms of Massage, Exercise Prescription and Rehabilitation Services. Remedial Massage Therapy is a therapeutic way of relieving muscular tension, dysfunction usually caused by Sport or Occupation. Hydrotherapy is a very gentle and effective form of treatment for those people who find it difficult to exercise on land. Group exercise classes to help you move well and be pain free in a fun and friendly environment. Victoria’s warm and friendly approach puts her clients at ease from the very first session, she will continue to communicate about the depth and pressure of massage you desire also discuss with you your concerns and structure the treatment to suit, explain any other options she feels may assist in relieving pain or increasing movement. Her holistic approach to treatment is very focused on the individual so treatment may include a combination of Breathing Exercises, Hydrotherapy, Postural Strength & Stretch Exercise, The Fall Prevention Programme or The Up Right and Moving Programme. 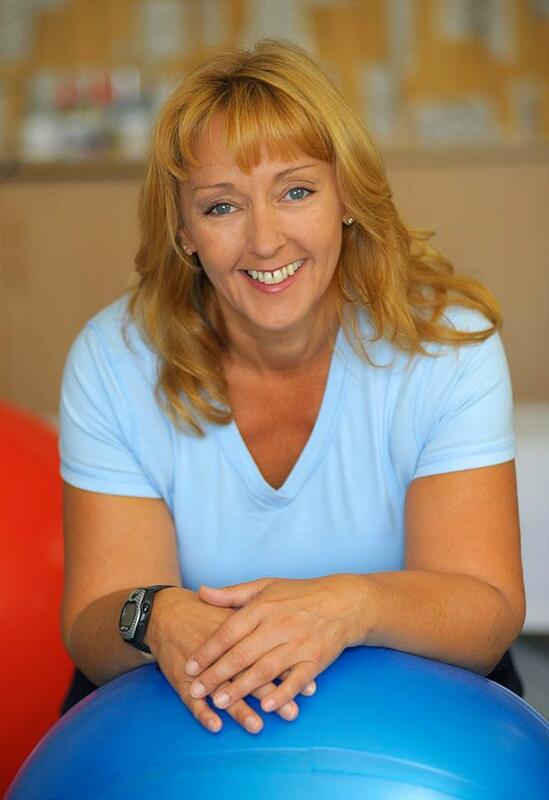 Victoria has been in the health and fitness industry for nearly 30yrs and brings a wealth of knowledge from the UK and New Zealand. She has a Sports Science Diploma (UK), Remedial and Sports Massage Diploma NZCM, along with certificates in Cardiac Rehab, Fall Prevention, Hydrotherapy, Exercise Rehabilitation and Behavior Change. 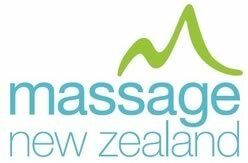 Victoria is a current member of Massage New Zealand Association and has served on the Cardiac Rehabilitation Executive Committee for 3yrs. Whenever she can Victoria supports charity sporting events. 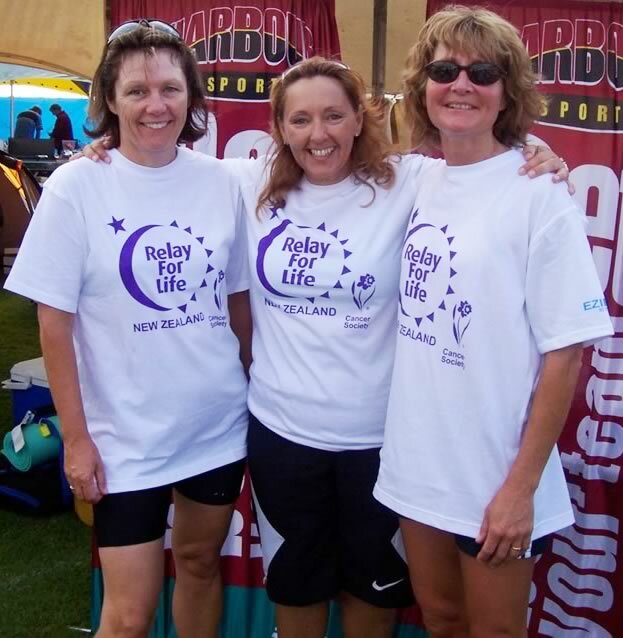 Above, Victoria and friends at the Cancer Society Relay for Life. 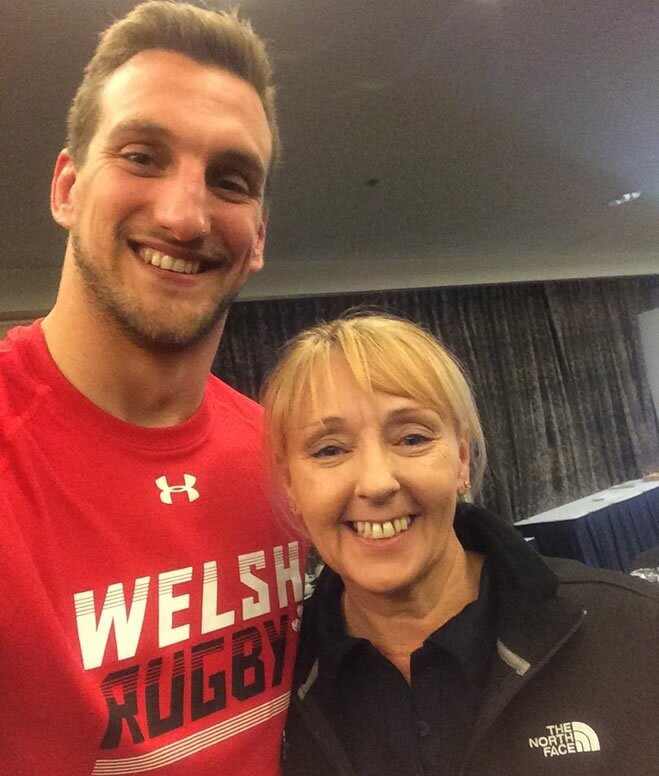 Victoria was one of the clinical sports therapists for the Auckland 9’s Rugby Series, Wales Rugby Union Tour in 2016, Wallerbies Rugby Team, Australian Womens Rugby Team and has worked with many International teams including NZ Warriors, Brisbane Broncos, Cornella Sharks and New Zealand U17 world cup team. Come and see Victoria at Active+ in Orewa, Professonal treatment catering for all ages and dysfunctions in a purpose built health clinic. Ring our friendly receptionists for more details or to book an appointment.